And that beast is credit expansion not backed by prior savings. An elastic currency is a currency that can increase and decrease in quantity. As Jeffrey M. Herbener explained: "An elastic currency has two characteristics: a central bank empowered to issue fiat paper money and commercial banks empowered to issue fiduciary media". During uncertain times, banks tend to be extra prudent with their lending standards. 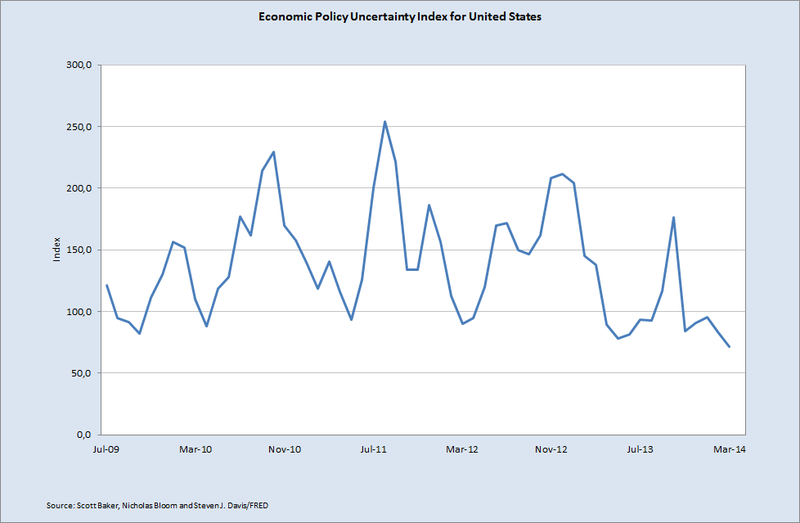 This is why this chart could unleash more bad news for the U.S. economy further down the road.